A relaxing and enjoyable class for all abilities. Learn how to make a range of items and enjoy being creative with this Arts & Crafts course. 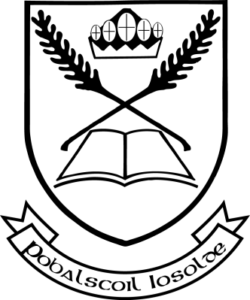 For information about Palmerstown Community School Adult Education, please visit our college page on www.nightcourses.com by clicking here.